There should be a homeschool Girl Scout badge for answering this question. It’s a rite of passage, practically. People believe that kids “need” to be at school in order to have friends, or to learn “rules” like walking quietly on a line. As a former classroom teacher, I’m going to respectfully call BULL@#$% on this common belief. And on the whole idea that people are successfully socialized at school! 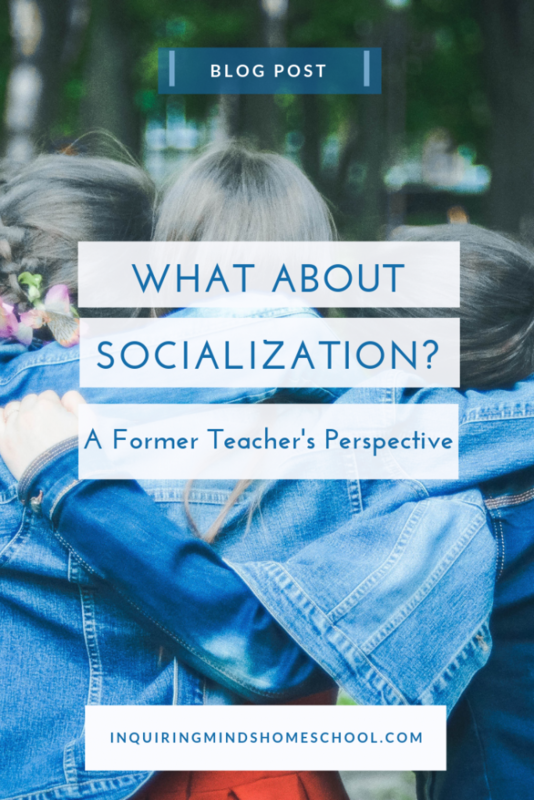 I was inspired to write about socialization after reading this post by a fellow secular homeschool blogger. Your child doesn’t need school to learn how to behave in groups. There’s no time to socialize at school. 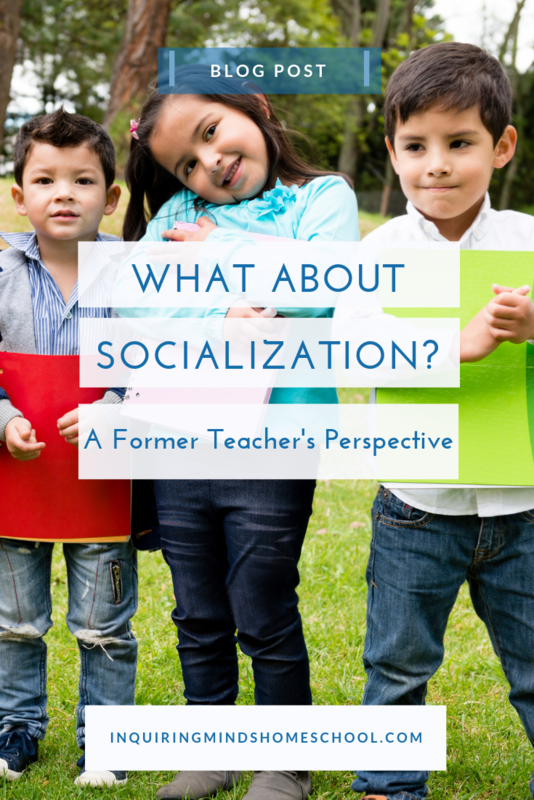 School socialization isn’t effective. Americans are lonely! Classroom teachers spend a LOT of time on classroom rules and behavior. It was one of my frustrations as a teacher! Classroom management is one of the most difficult aspects of teaching for most newbies. And if anything, it gets harder as the kids get older, which is the opposite of what you’d expect of kids who’ve been in school longer. If attending school really taught kids to behave well in groups, then we’d expect to see cohesive, well-socialized groups of students from first grade onwards. After all, they learned to raise their hands and walk on line in kindergarten! But of course, that’s not what happens. Teachers at all grade levels find themselves reminding students of those “kindergarten” rules, year after year. Despite devoting significant time to reviewing group norms and procedures each school year, teachers often find themselves frequently struggling to manage students’ behavior. Many teachers (myself included) set up behavior systems for their classrooms, only to find that the students who are well behaved anyway are the ones who earn the rewards! These students may be naturally easygoing, have better impulse control, or happen to fit in well with the classroom environment. Chances are, these students would not struggle to fit in in any group situation, regardless of whether they attended school or were homeschooled! 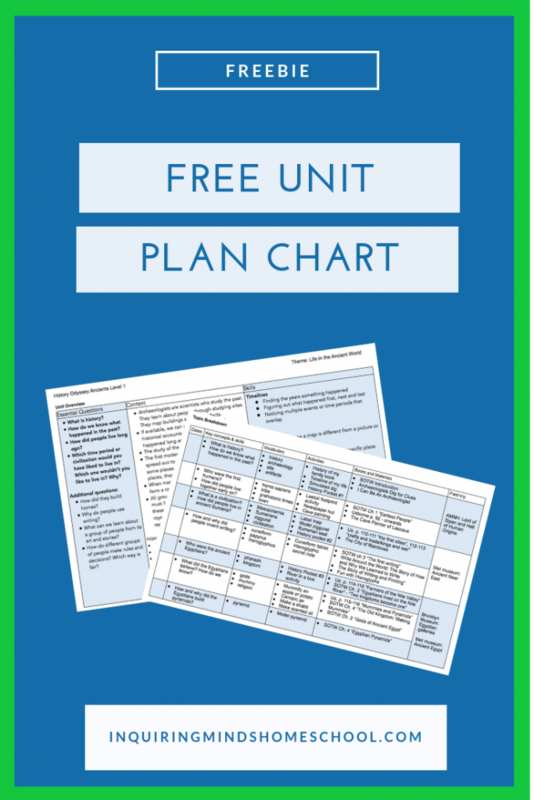 The students who do need extra help to manage their emotions and behave appropriately in group settings need 1:1 intervention and individualized plans. They frequently have unmet needs – an undiagnosed learning issue, inadequate sleep or nutrition, a need for more movement and freedom than the classroom can provide, etc. Some of my most challenging students had traumatic histories. Attending school doesn’t magically help these students with these unresolved problems. Homeschooled children can learn to function well in group environments in a variety of ways. Many camps, group lessons, storytime sessions, and homeschool classes ask children to raise their hands, share materials, and walk in line. Waiting on line at stores or at the bus stop isn’t much different than waiting on line at school. And respecting the quiet library space isn’t any different than keeping your voice down during a spelling test. Plus: practicing these behaviors in everyday settings, with a mixed age group, is probably easier than practicing them in a classroom full of antsy kids. During my years as a classroom teacher, lunch and recess time dwindled in favor of more academics. Twenty minutes is NOT enough time to line up, walk down to the cafeteria, get seated, open up lunch contents, eat, and talk to friends! For kids who had to wait on line to get their lunch, it was even worse. The “social” time that kids actually had was only a few minutes long. Parents frequently complained that their children weren’t eating enough because the kids were choosing to spend the time talking rather than eating. Sometimes schools require “silent lunch” to solve this problem of kids talking rather than eating. So much for socialization during lunch! Recess wasn’t any better. We only had twenty minutes for that as well. And that included getting all the way from the basement cafeteria up to the roof playground! So again, more like ten minutes. That’s it! As you can imagine, the lack of free time and free movement leads to less effective learning and behavior in the classroom. Students also struggle to resolve arguments that arise in the very limited time that they have to play. As a result, the teacher ends up being the referee, or students just don’t develop effective skills in conflict resolution. The most important evidence that school socialization doesn’t work is that adult Americans are lonely! Many Americans report feeling disconnected and lonely on a regular basis, according to recent surveys and studies. The vast majority of Americans attend school for 12 years. Where are all the friends they have supposedly spend 12 years socializing with? More importantly, where are the socialization skills that we have supposedly learned in school? Theoretically, even people who have moved to new places should have the skills they need to make new friends and put down roots. Or maybe school doesn’t actually teach social skills after all. I won’t pretend that finding a sense of community as a homeschooler is easy. 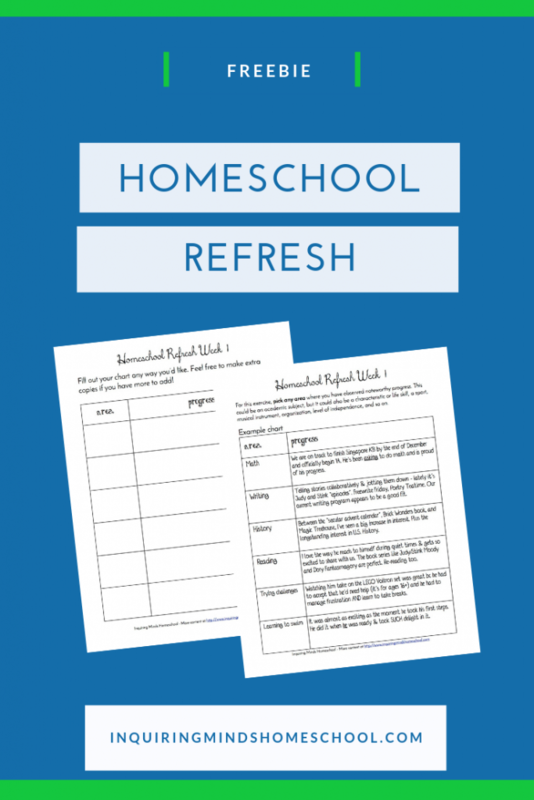 You may be one of the only homeschoolers in your area. Or, you may live in a religious area where you are one of the few secular families. The best way I’ve found to get support from other homeschoolers is from the SEA Homeschoolers Group on Facebook. It’s a great way to meet other secular families and gather a sense of community around you while you work on meeting and getting to know local homeschoolers. Thanks for spending time with me! I consider you all part of MY homeschooling community! Thanks for dropping by!